Come home to this immaculate 3-bedroom,3 full bath ranch just minutes from I-275. 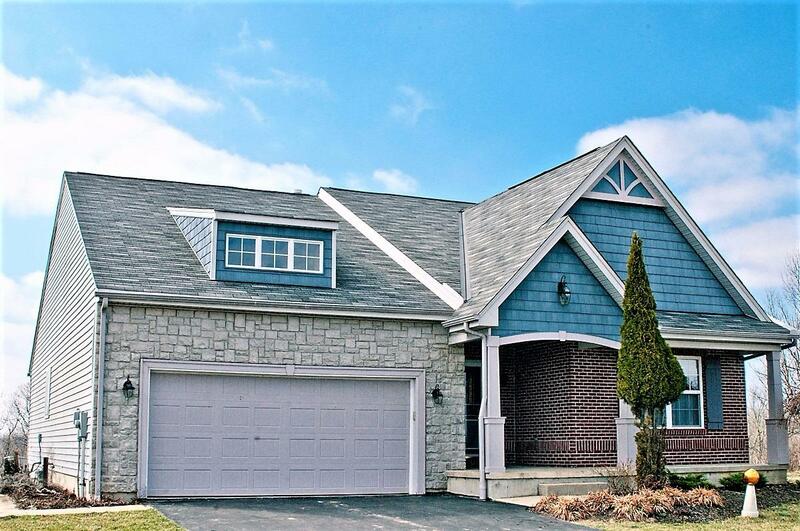 Well maintained and move-in-ready,this home offers beautiful views from hole #4 of Sugar Ridge golf course, an open flr plan, 1st flr laundry & MBR w/full bath & walk in closet, finished walk-out basement w/FP, full bath, & rec room. Home Warranty!This is a must see!